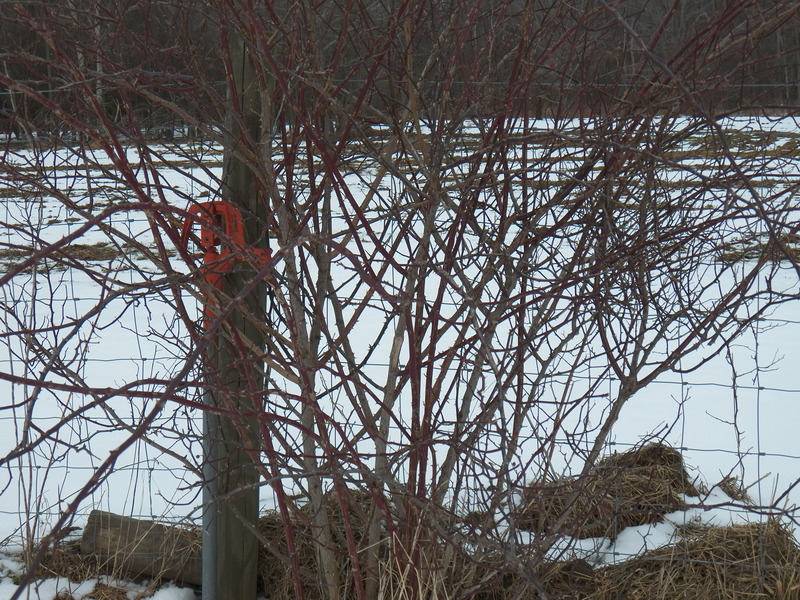 In the photo, you can see a nemesis of northeast Ohio farmers called; Multa-Flora Rose. Once hailed as a great option for border fencing because it was “horse high and hog tight!”. It was hailed, praised and in some cases crammed down farmer’s throats. Now, however, it is known to be an invasive pest…another big “oops”, by the government agencies. We should also pause to remember a chemical called DDT. A great pesticide, non-harmful…”oops”. It killed fish. The American Bald Eagle fed on the dead fish causing them to have very thin eggshells…and almost wiped the eagles out! … not to mention it is a carcinogen. I too have been wrong before. I made great plans. I executed those plans only to have the outcome fall way short of my expectations. A few bruises to my pride, but no dead eagles at least! I discovered things like; an electric fence makes a very bad target in a peeing contest… Lucky for me, my cousin won that contest…but we both learned a lesson. I recently re-discovered that having a barn full of pigs and no corn of our own..knocks the heck out of profits. In fact, I did a whole bunch of work these last few months …for the sheer joy of having something to do! The weather is still too cold to start the maple season. The weatherman is teasing us with a short warm up for this coming weekend. The trees are frozen solid, the snow still quite deep in the woods … I think if we tap at all for this weekend, it will be a small number, as I try to be patient. All of us maple syrup makers are uneasy, excited and scared to think we may not get a season at all ….. time will tell… things don’t always go as planned!